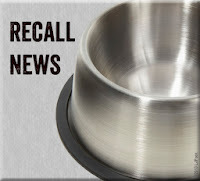 August 30, 2013 – Nestlé Purina PetCare Company of St. Louis, MO has announced it is voluntarily recalling a limited number of 3.5 pound bags of Purina One Beyond due to possible contamination with Salmonella bacteria. Purina One Beyond Our White Meat Chicken and Whole Barley Recipe Adult Dry Dog Food from a single production run was shipped to retail customers in the United States. Only one bag of the product was found to be contaminated. 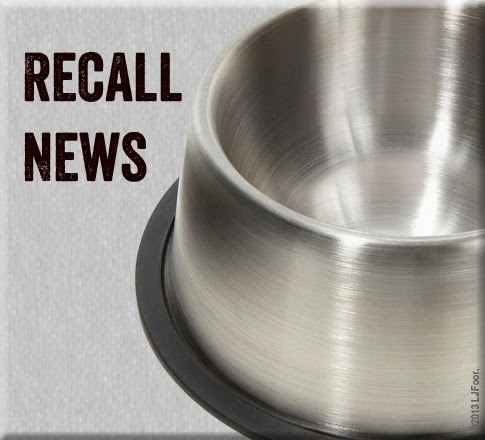 No additional Purina or Purina ONE dog or cat products are involved in this recall at this time. And according to the company, no salmonella-related illness has been reported to date in association with this product. 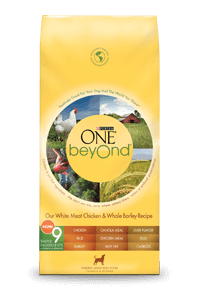 The only product being recalled in this event is Purina ONE beyOnd Our White Meat Chicken & Whole Barley Recipe Adult Dry Dog Food in the 3.5 pound bag size. The “Best By” Date and the Production Code are found on the back or bottom of the bag. For more information visit Pet Food Advisor - just click here.